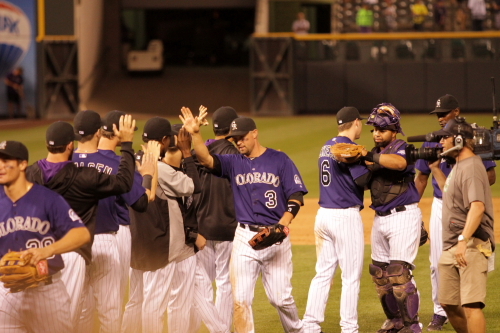 Matzek limits the Braves to 2 in his MLB debut. 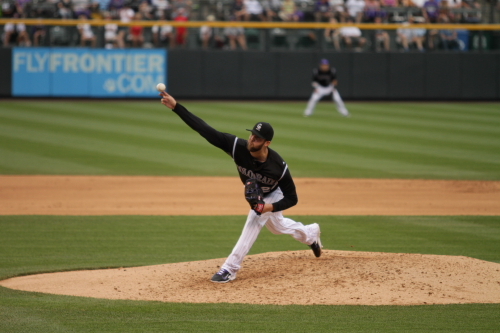 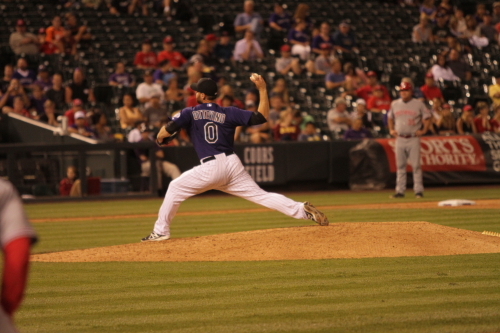 This game saw the debut of the third Rockies starting pitcher in the last 5 games. 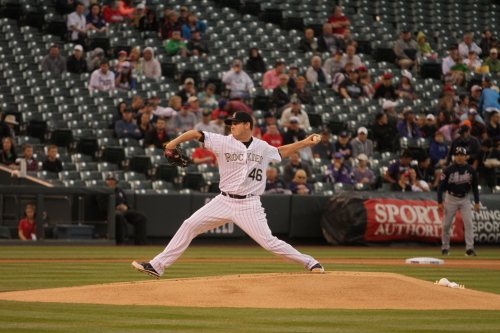 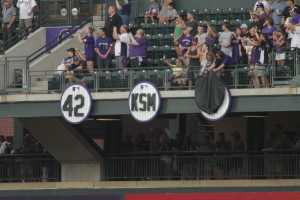 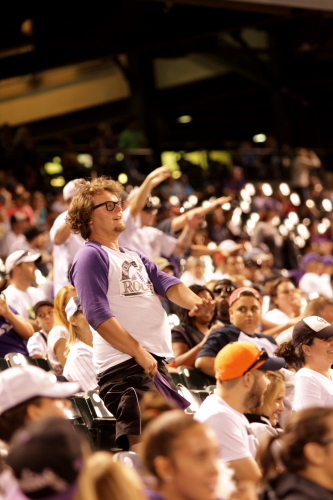 Tonight it was Tyler Matzek’s turn to take the mound for the first time. 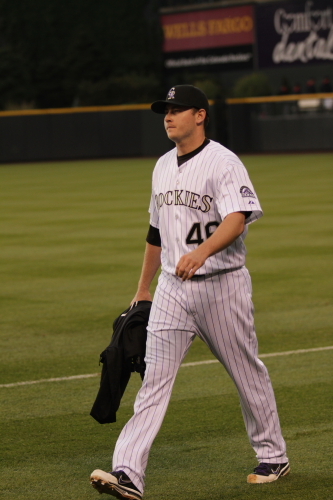 Here he is walking in from the bull-pen. 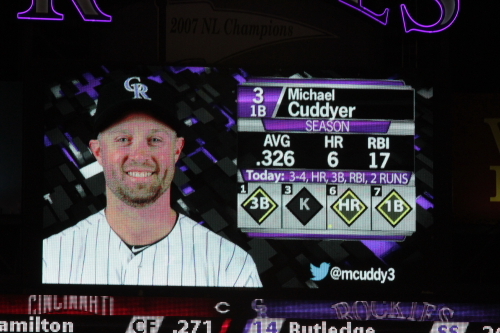 He started out getting the Braves Jason Heyward and B.J. 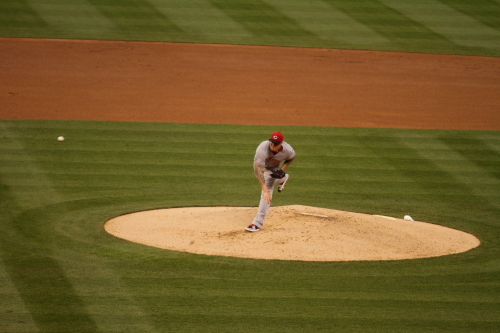 Upton to ground out on 3 pitches a piece. 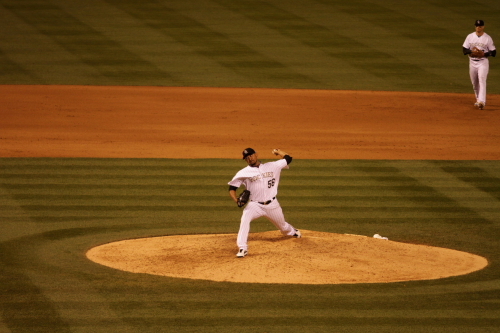 He fought back after pitching 3 balls to Freddie Freeman who would then strike out after a 10 pitch at bat to end the inning. 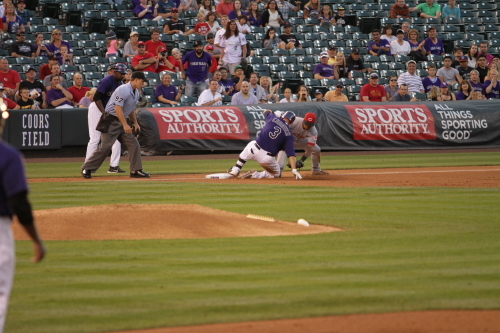 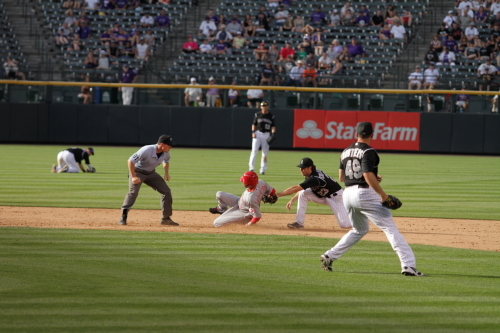 After striking out Charlie Blackmon, Josh Rutledge hit a single and here he is diving back to first on one of many throws over to first by Teheran. 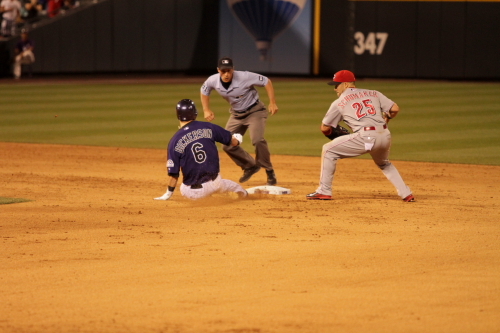 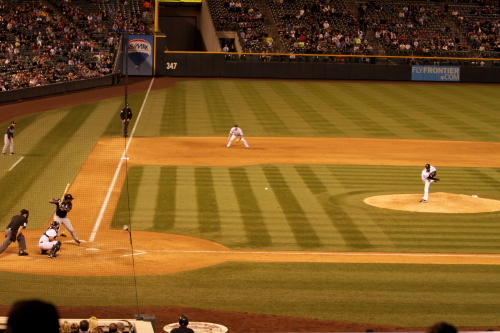 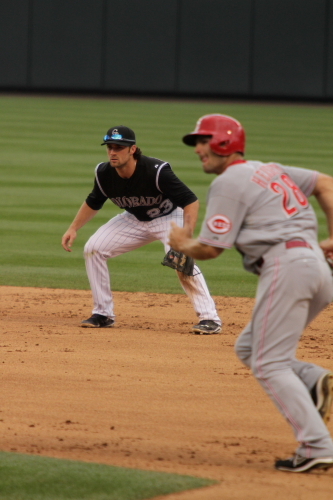 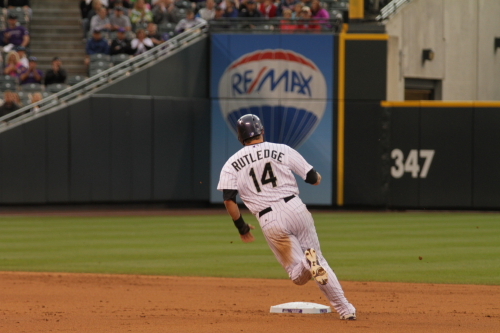 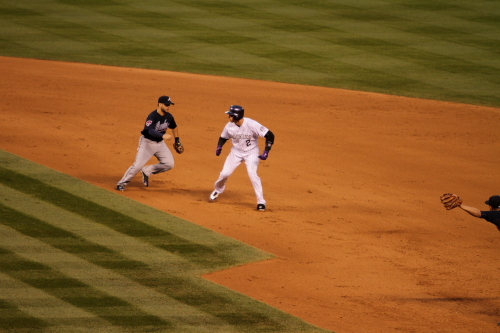 Rutledge went from 1st to 3rd on a Justin Morneau single. 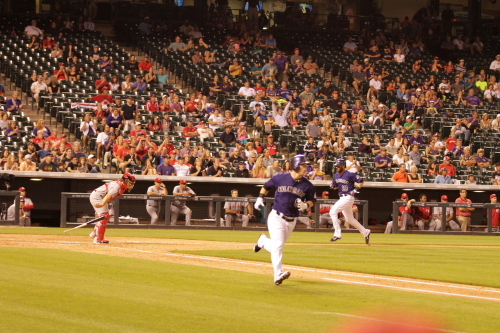 He would score on a Drew Stubbs double to give the Rockies a 1-0 lead. 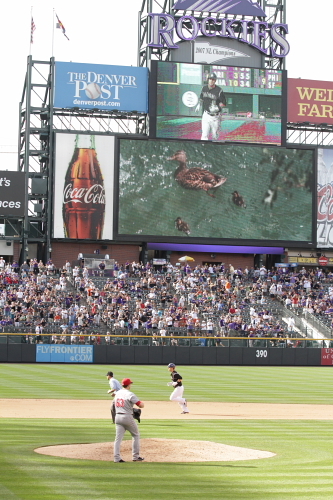 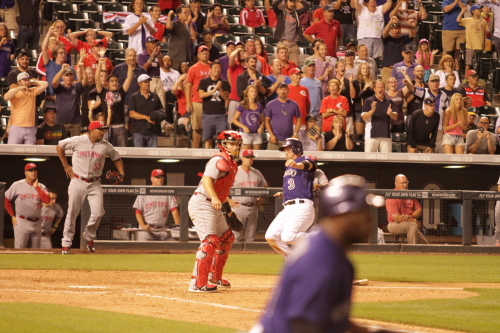 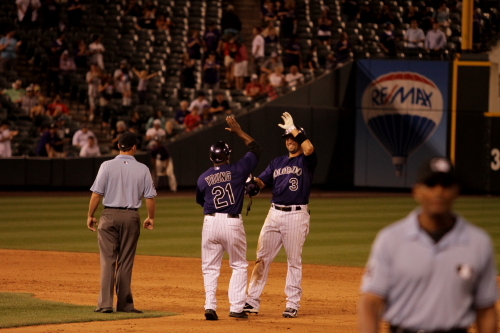 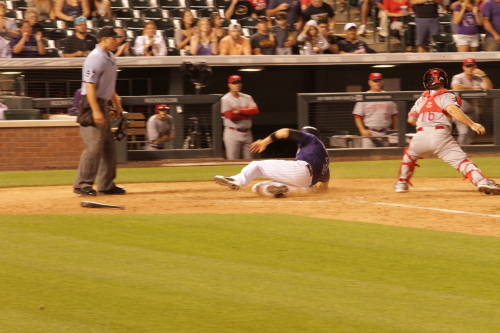 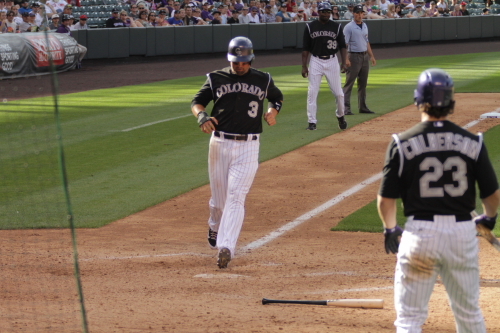 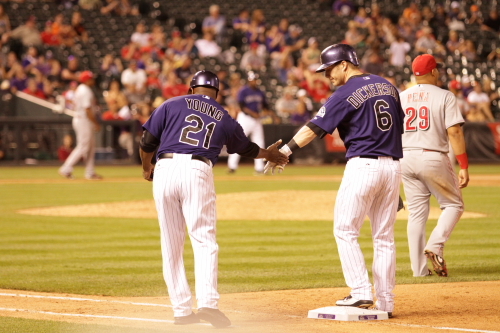 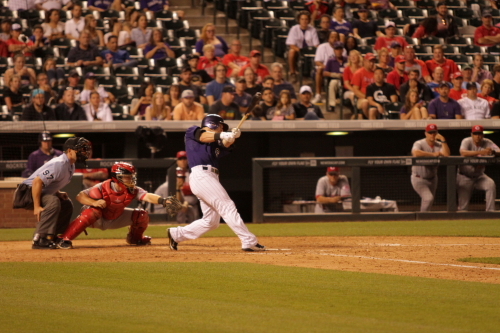 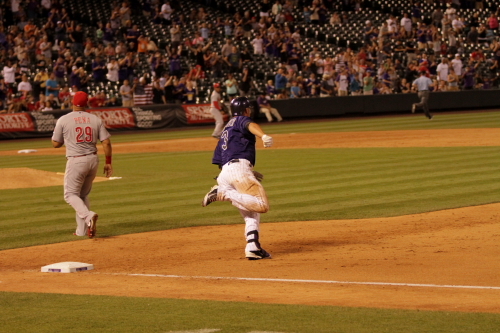 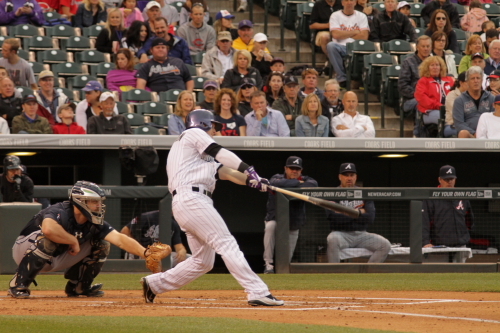 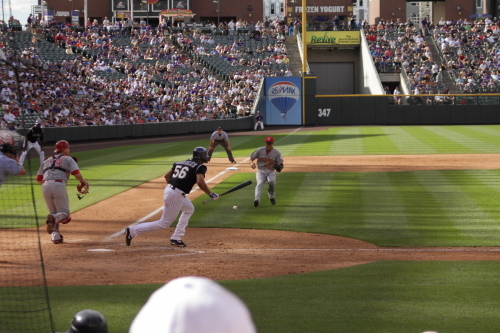 Morneau scored on a Drew Stubbs double to give the Rockies a 2-0 lead. 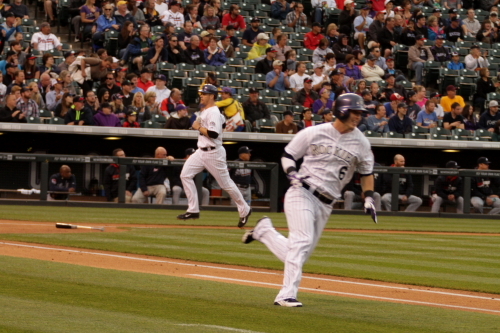 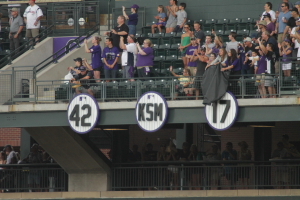 Stubbs would score on a Corey Dickerson triple to give the Rockies a 3-0 lead. 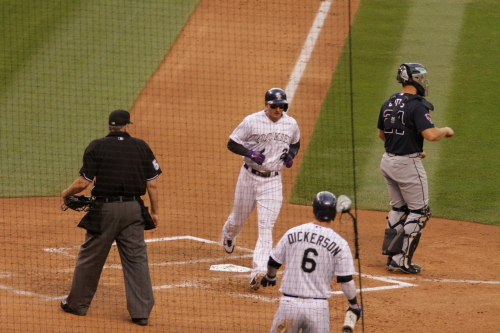 The Rockies would score the 4th run of the game on a sac fly by Stubbs to Heyward in right field to score Tulo from third. 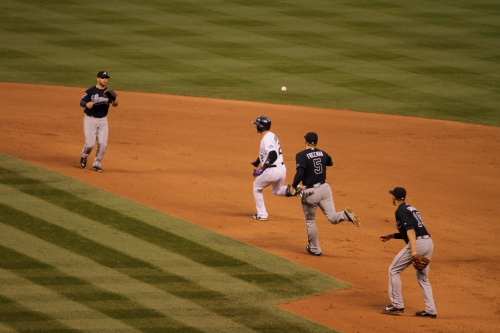 In the 5th inning Troy Tulowitzki would a single and make a big turn to get caught in a run down while he was being chased by the Braves infield..
Josh Rutledge would score, after running from 1st to third on the hit and then scored. 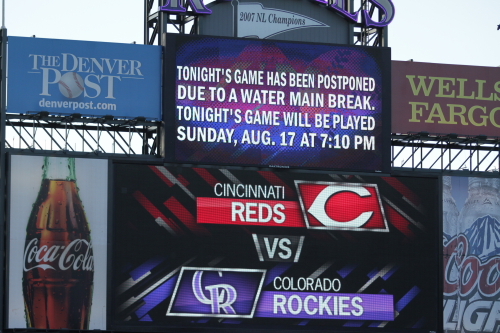 The Rockies took a 5-0 lead. 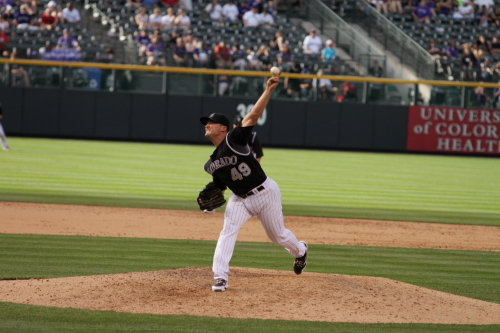 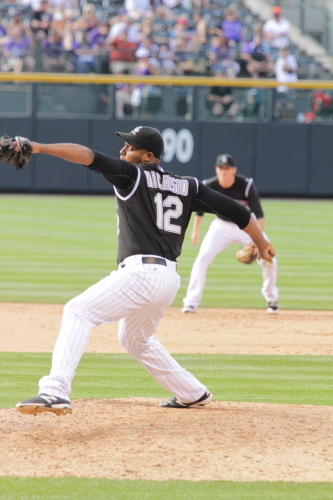 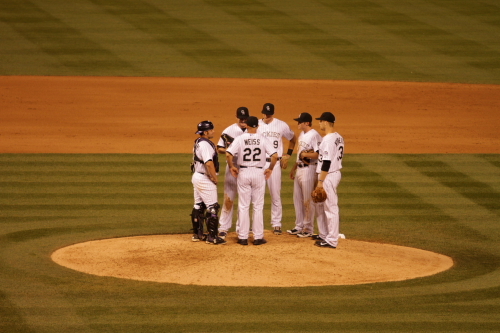 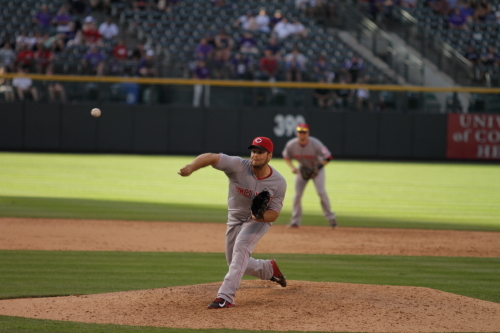 Tyler Matzek pitched very well till the 8th inning. 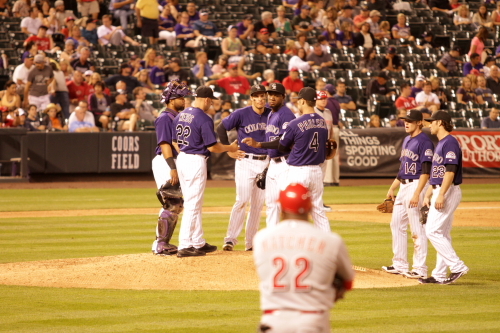 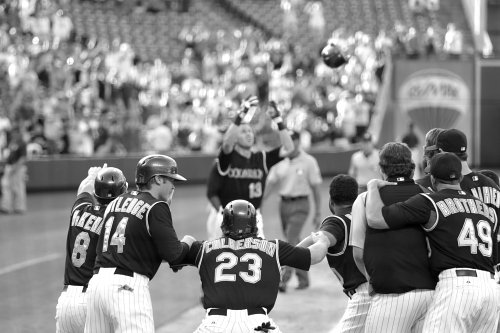 After the Braves scored their first run Walt Weiss took Matzek out of the game and he brought in Franklin Morales. 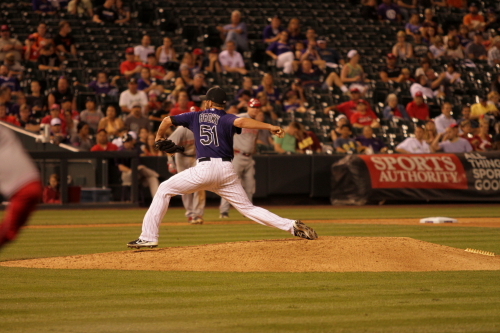 Matzek gave up only 2 runs on 5 hits walking no batters and struck out 7 of the Braves batters. 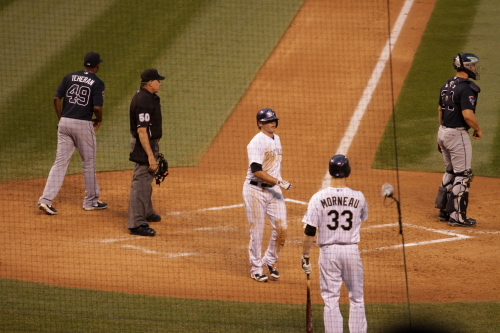 The Braves did not get a hit off him till the 5th inning, when Justin Upton hit a single. 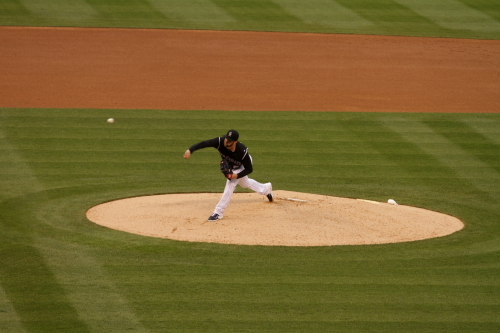 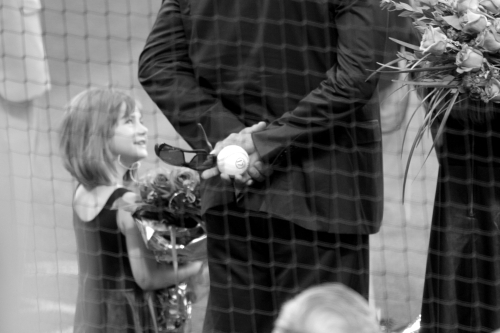 He pitched very well. 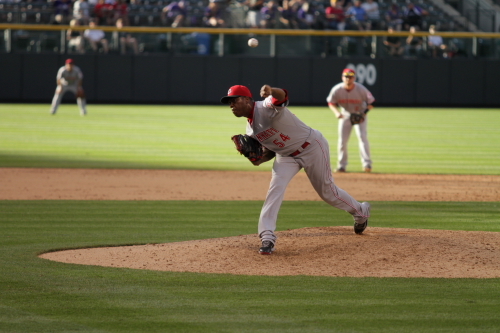 I must say I was concerned when they said he was starting, because the innings I have seen him pitch in spring training were not so good and he has not been doing that well in the Springs. 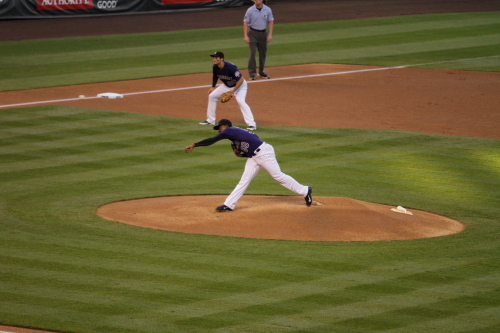 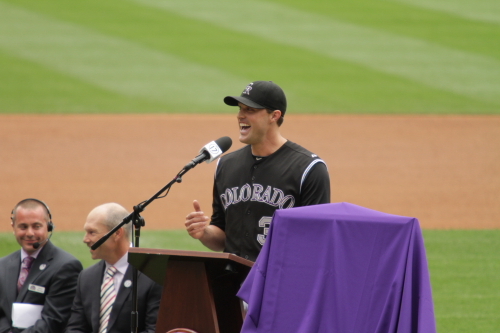 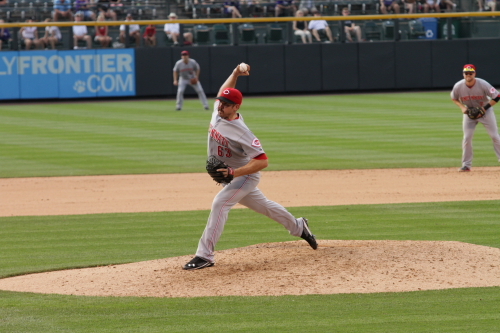 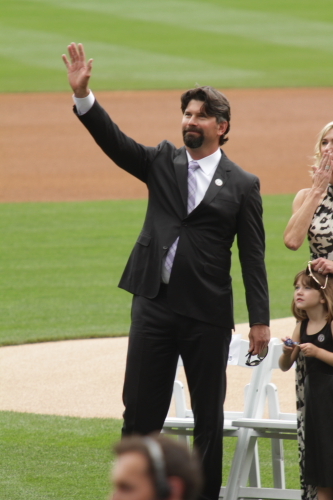 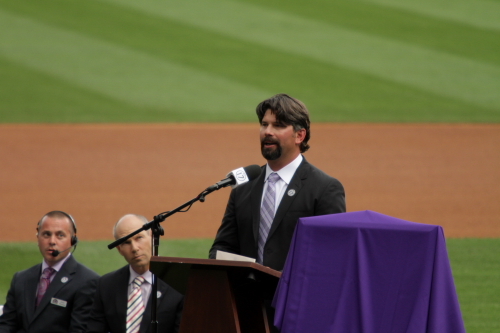 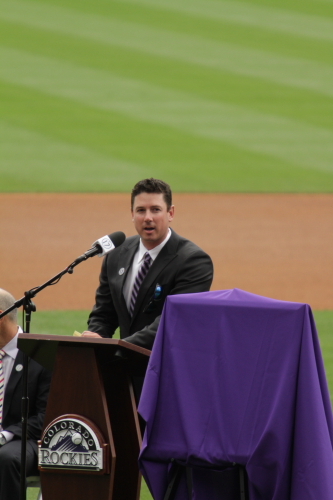 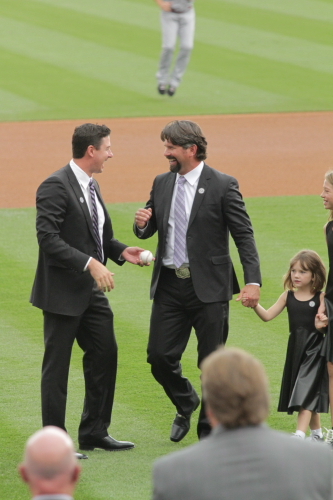 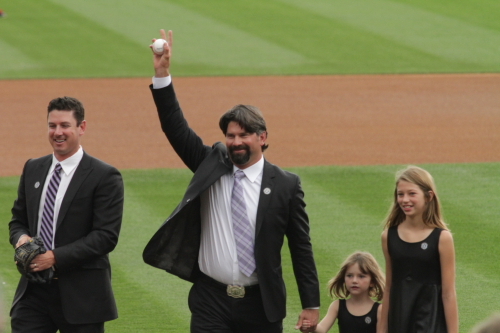 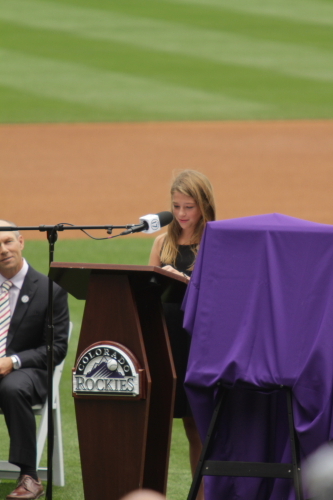 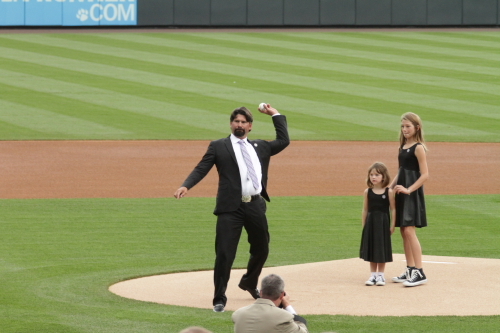 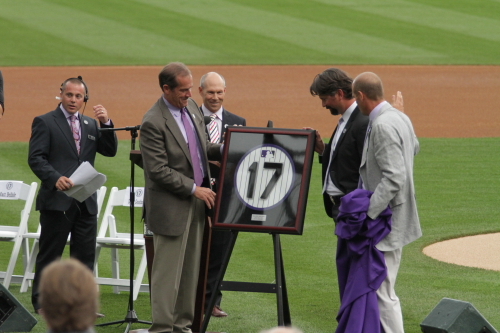 Tonight he took away any concerns I had about his pitching and I hope he continues to do well with the Rockies. 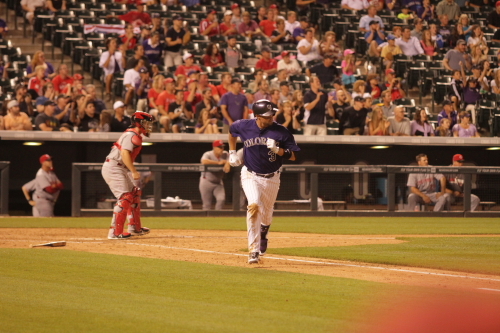 In the 8th the Braves did score 2 runs and the Rockies still had a 8-2 lead. 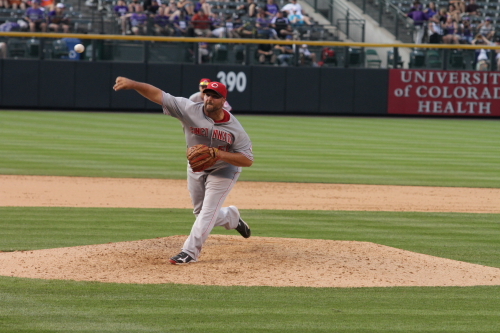 Franklin Morales pitching in the 8th inning. 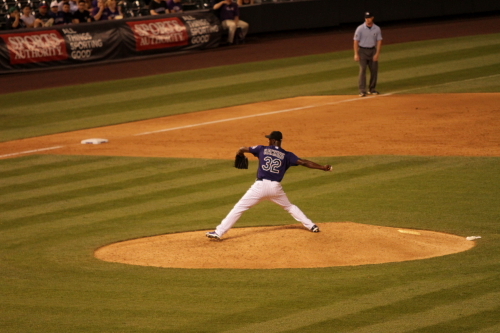 LaTroy Hawkins came into pitch the 9th for the Rockies. 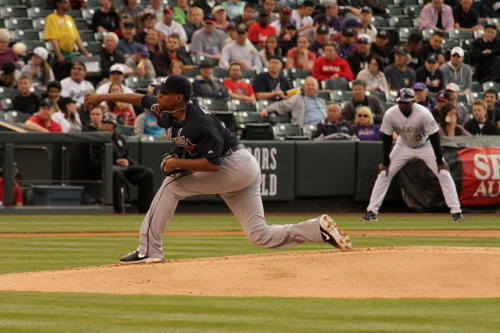 After giving up a hit to Freddie Freeman he got the next 3 batters out and that was the game. 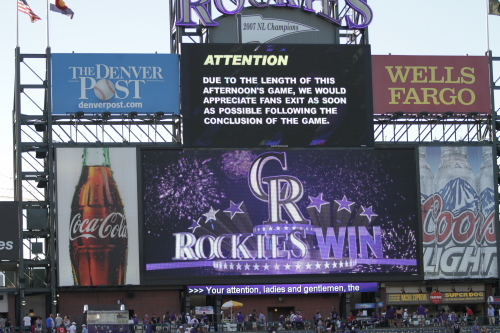 The Rockies got this win in a very good start by Matzek and the Rockies have seemed to find there bats for this one scoring 8 runs on 13 hits. 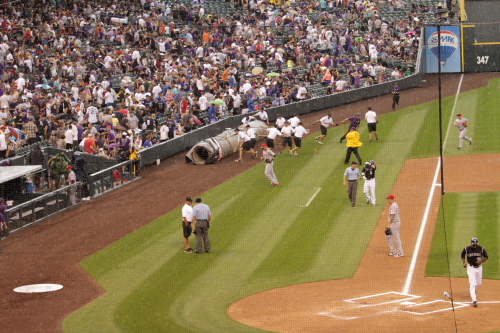 LaTroy Hawkins get Tyler with the Water Bucket! 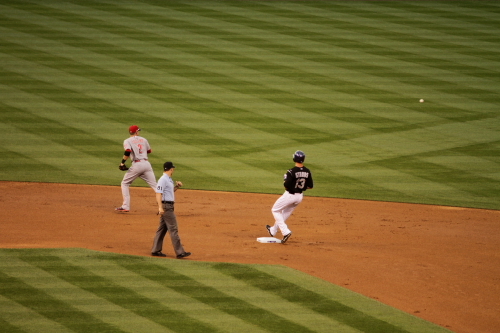 The Braves are still up 2-1 in the series and there is a 4th game remaining in this series.